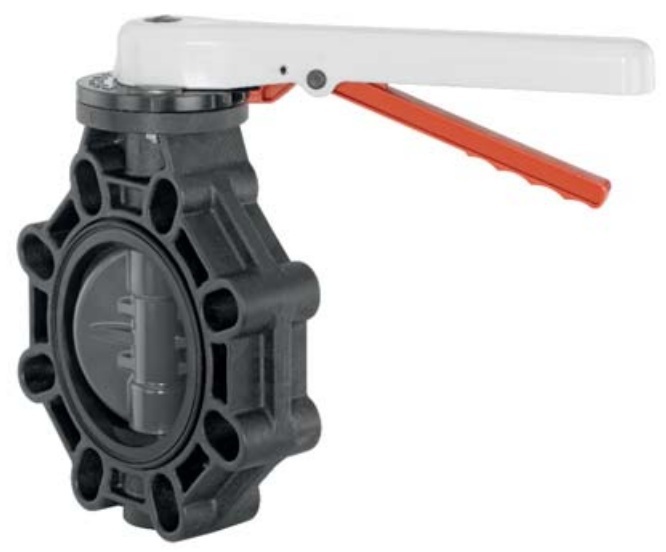 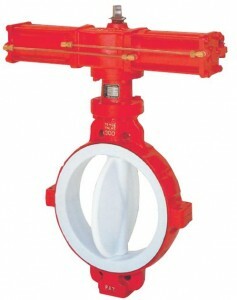 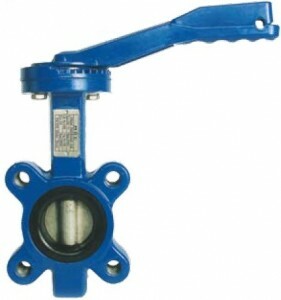 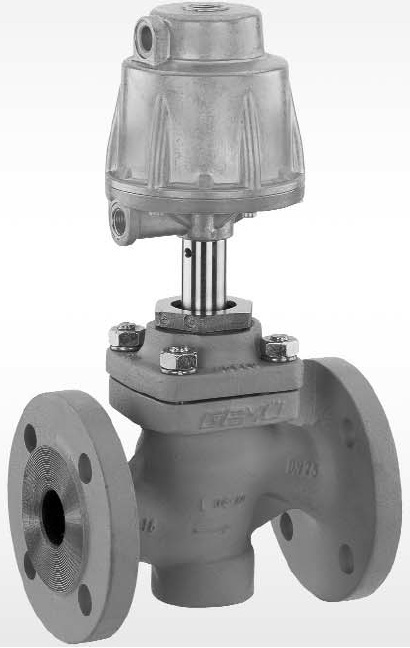 The V-Flow Solutions butterfly valve range consists of cast iron bodied valves with coated or stainless steel discs, PVC and ABS valves for corrosive media through to high performance butterfly valves manufactured from exotic materials. 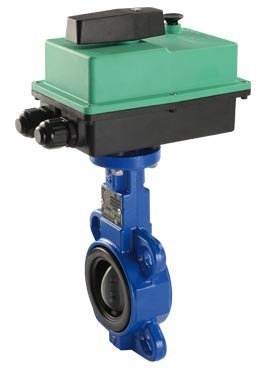 These can be provided as manually operated valves with levers and hand-wheels or fully automated electric or pneumatic valve packages. 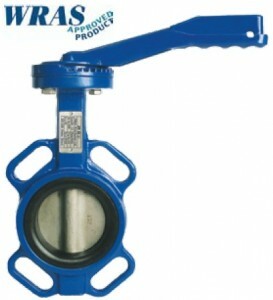 Contact our team of engineers to discuss your requirements by calling 01234 855888 or using the form below. Alternatively email your enquiry to sales@v-flowsolutions.co.uk or download our the relevant PDF. 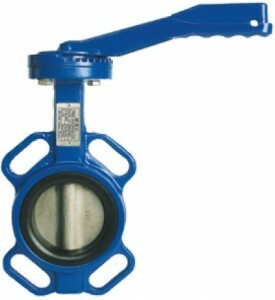 with a proven record of excellent performance and long life in heavy duty applications.